Project: DO it for the youth! - Organisational Development starting from the grassroots! 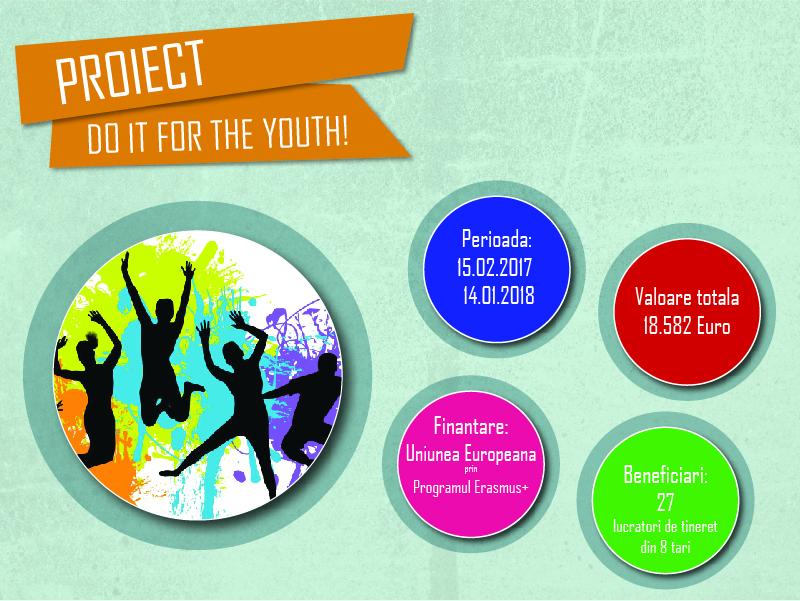 We are excited and glad to announce that YMCA Gabrovo is participation in the project: DO it for the youth! - Organisational Development starting from the grassroots! 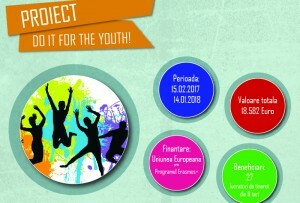 led by Fundația „Alături de Voi” România (ADV) under the Erasmus + programme. On the one hand, the practice shows that most NGOs, especially small scale ones, usually are being created with very good intentions, a lot of passions and commitment towards their mission but they lack a well-defined long term strategy. Usually development strategies are being drafted only for the first year of existence due to either some grant/s that became an excellent opportunity or due the simple fact that one YW or a small group of YW are being connected personally and/or professionally with a specific problem/need they see in their community. Sometimes their motivation for starting an NGO is even more personal because they themselves are or were part of the target group (as young people) facing that common problem/need. Not having a long-term development strategy puts them directly to the risk of becoming, after the first year a “just on paper” NGO. On the other hand, we have the, so called, big NGOs that have lots of years of experience in developing and implementing projects for their young people but always struggle with the stress of assuring sustainability from one year to another, from different angles: financially, number of YW involved in activities, quality of the youth work, motivation and commitment of the YW etc. Their approach towards strategic development is usually to remain faithful to the topics they address and to their specific target groups. The question remains for both categories: what can we do in order to ensure long term sustainability as NGOs and run projects, activities, services for our young people in a structured, creative, innovative manner and thus sustainable. • creating awareness among partner NGOs and other local NGOs concerning the importance of strategic planning and the positive impact generated by it of done through participatory approaches. Phase 2: each partner NGO, in approx. 3 months, through its participants previously trained, is developing/finalizing their DOS according to the new acquired information/abilities/attitudes on the topic of strategic development. After that, in the next month they have to implement at least one activity described in the action plan attached to the DOS. Each partner NGO has to inform other local NGOs about the project and its phases, about how they developed their own DOS and share all the electronic resources/materials they will receive from the trainers and other project partners after phase 1. In this period the two trainers will act as mentors for helping the participating organizations to implement the chosen activity (start the planning process, technical assistance on the way and give feedback and revise when necessary). Phase 3: organizing a one day on-line seminar (webinar), with the participants that participated in phase 1 and other members of their organization in order exchange good practices and lessons learnt during phase 2 with the purpose of improving their DOS, if case, or to act as mentors for the NGOs that still need guidance and support in their process of strategic development. In this manual, you will find some advices, ideas and good practices in the field of strategic planning for organizations that you can use in your future work.